LANSING, MI (MPRN)-- State lawmakers want to give librarians immunity from any issues that could arise if they administer opioid overdose medication. Michigan Public Radio’s Cheyna Roth says a state House committee passed the bills Tuesday. The quiet, secluded nature of libraries makes them an attractive place for some drug users to get their fix. 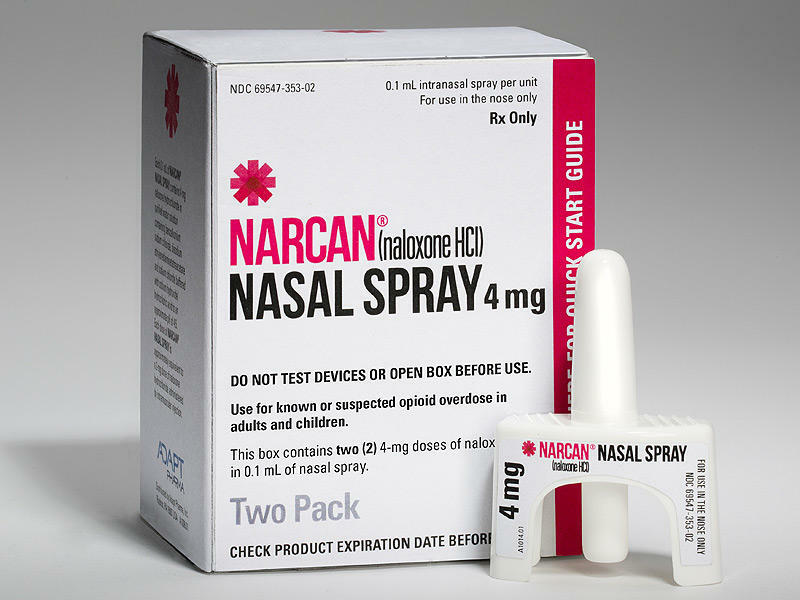 Librarians can administer overdose medication like NARCAN. But some don’t carry it because they could be sued if something goes wrong. Gail Madziar is the executive director of the Michigan Library Association. She says drug overdoses in libraries is a growing problem. She says a woman died of an overdose at the association’s president’s library. The bills could be taken up in the full House later this week.